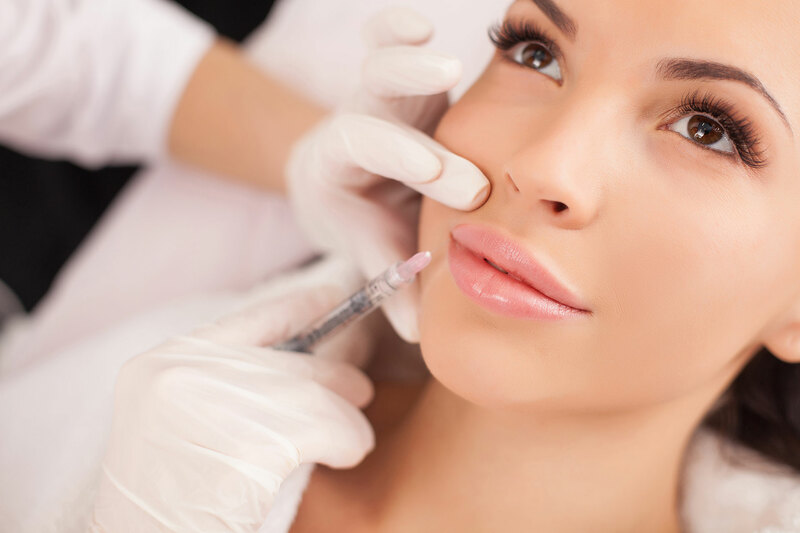 Get plumper lips in London, Essex, and Welling from just £190 down from the nornal price of £300. Not at all. To ensure your lip treatment is comfortable and pain-free, we use dental anaesthetic or topical numbing cream or both. We use various lip enhancement techniques. With 15 years of experience we offer a client specific lip service. Lips will be swollen on the day and usually the next day. Sometimes bruising can occur. 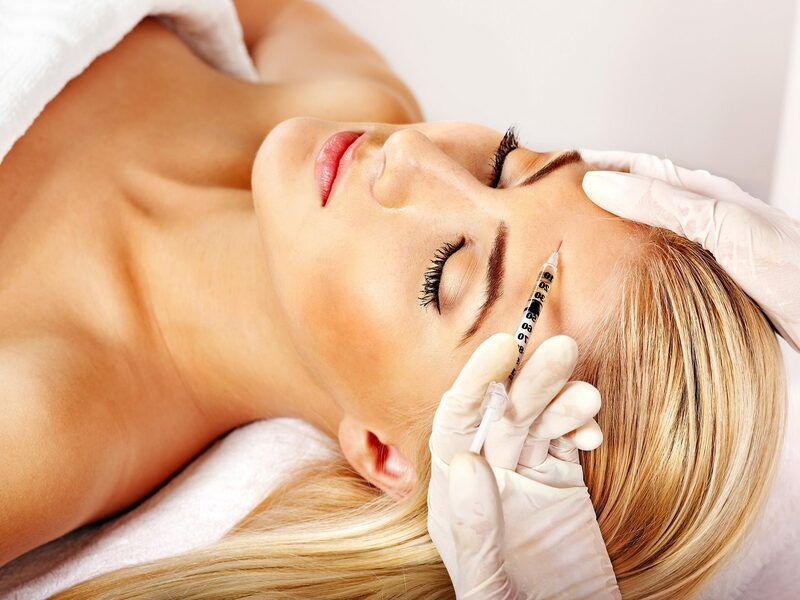 Different fillers are used, as each gives a different result. To book your Lip Treatment or any other treatment, call us now on 0208 470 9996 or 07585 112 377.